"...feminist fantasy reimagining of the Snow White fairytale." 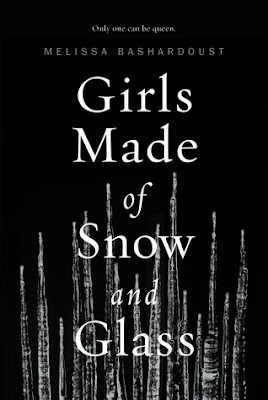 Girls Made of Snow and Glass was exactly what I was wanting in a YA fantasy. This character-driven novel completely engrossed me. The overall plot of this book felt a little slow due to lack of world building, but the character development really made up for that! The author really focused on fleshing out the characters in this story and it really paid off. 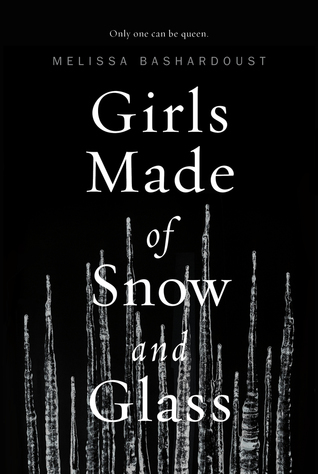 Girls Made of Snow and Glass was a mesmerizing, addicting, and enchanting book. The theme of friendships and family was extremely dominant in this book and I LOVED it. The author focused on the importance of relationships and how they can survive life's trials and tribulations. I also was so happy that the female characters were never pinned against each other over petty things like boys or looks. IT WAS SO WONDERFUL, MAGICAL, AND BEAUTIFUL TO HAVE WOMEN SUPPORT EACH OTHER. I NEED MORE OF THIS IN BOOKS, PLEASE!!!!! The romance in this book made me SO FREAKING HAPPY. I was LIVING for the f/f romance. I NEED MORE F/F ROMANCES IN MY LIFE!!!! 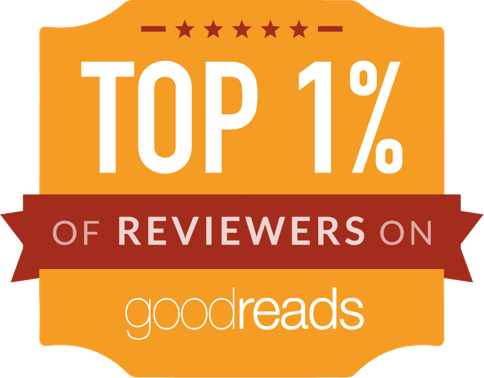 I thought the author did a wonderful job at developing a swoon worthy and delicious romance that never took over the plot of the story. I SHIP IT SO HARD! I thought the author did a really great job at writing a retelling and making it her own story. This story had elements of the original fairytales, but there were so many elements that were completely new and surprising. There were so many creative little ties and nods to the originals that made my heart sigh with happiness. I could go on and on about this book, but I don't want to spoil anything! If you are looking for a feminist fairytale retelling with magic, intrigue, romance, and incredible characters, then you need to check this book out! 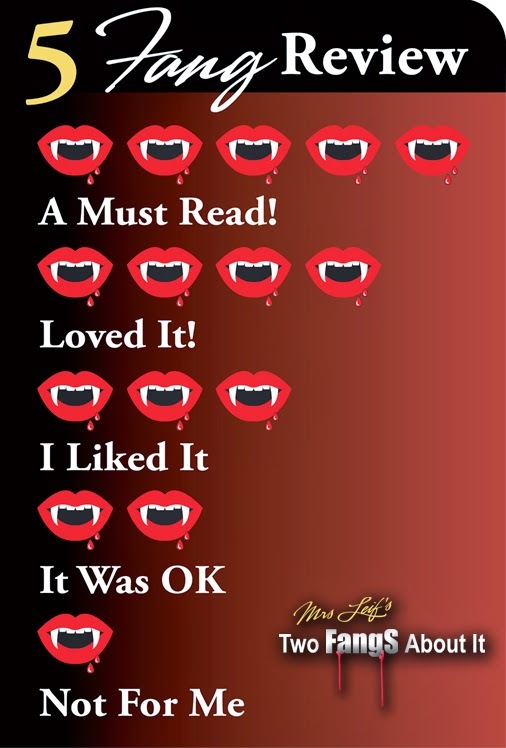 I cannot wait to see what this author comes out with next!